this little birdie is a sachet filled with some lavender. my hubby got me some new clear plastic bins that hold my yarn and crochet projects perfectly, and thanks to the birdie the lavender scent now is in all the items in the "finished & almost finished" bin. 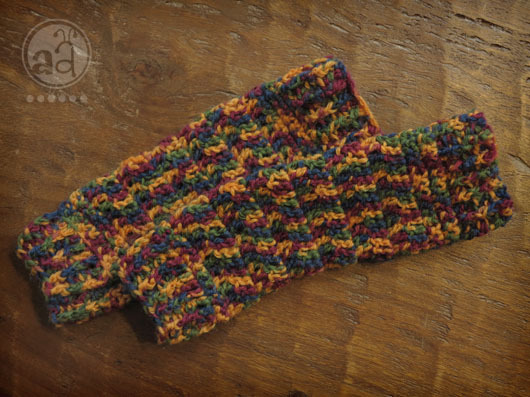 these colorful little things are leg warmers for junebug, my baby niece. can't wait to see them on her chubby little legs! and then there is the hat. this one is the second try. i asked my nephew what he'd like me to crochet him and he was asking for a blue car. well, one day i'll grant his wish, for now i'm making a blue hat that will have car buttons on it, i thought that would be a good compromise. 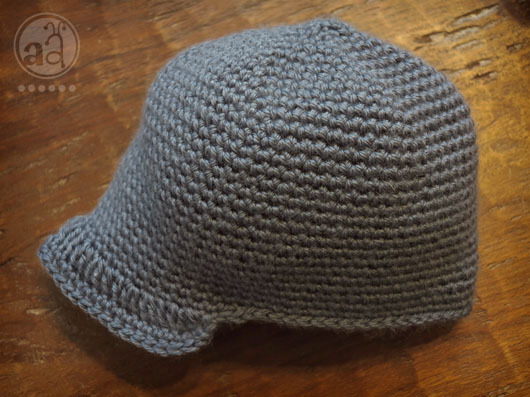 the first hat came out way too small, now junebug will get that one, no problem. it'll be too cute seeing them both with matching hats on. although the leg-warmers were not according to a pattern at all, and i changed up the bird a bit, here is the link to my ravelry projects in case you're interested seeing where the patterns originated and what else i'm working on right now. 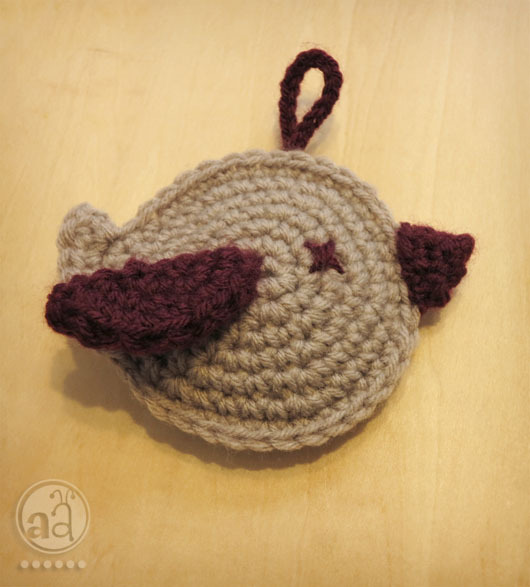 Love the projects the bird sachet is a clever idea :) You have been a very busy crafter!!! Simona, it is so hard to believe you haven't been crocheting long, your work is amazing! I think it's sweet that your niece and nephew will have matching hats made by their aunt. Beautiful projects! You're a natural...these projects are just so lovely. I especially like the ribbed cuff on the legwarmers! Such lovely projects, I love that hat, too cute. And the leg warmers are so great, love the colours. I really admire your skills! You are such a capable and efficient young woman! WOW your hubby buys you storage bins?! Whats your trick?